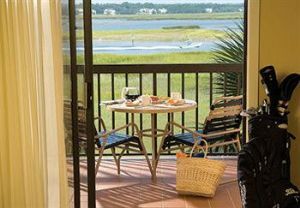 Paradise Timeshare Resale is an Authorized Broker for the Marriott Vacation Club and now you can enjoy the vacation quality at the Marriott Harbour Point with its charm, hospitality and natural beauty, Hilton Head Island is an ideal family getaway year after year. 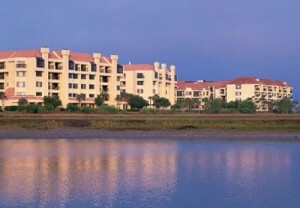 In Shelter Cove Harbour overlooking Broad Creek on Hilton Head Island, you’ll find two neighboring Marriott Vacation Club resorts, Marriott’s Harbour Point and Marriott’s Sunset Pointe. 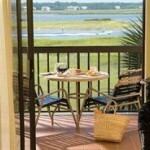 Centrally located, these resorts put you in the perfect location to enjoy all that Hilton Head Island offers. From both resorts, you can challenge your skills on some of the country’s best golf courses and tennis courts. 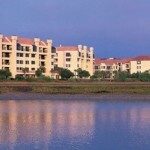 At Shelter Cove Marina, you can take advantage of everything from fine dining to deep-sea fishing charters. Beach lovers will find sands perfect for jogging, bicycling or lounging. 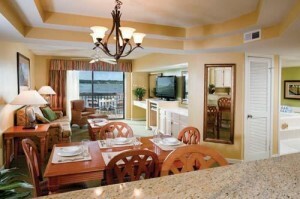 After a day of exploring the island, unwind in your spacious villa at Marriott’s Harbour Point. 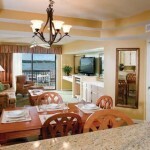 Our inviting villas provide ample living and dining space for the whole family or a group of friends. 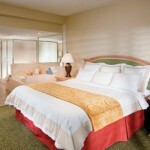 Enjoy your vacation home away from home.